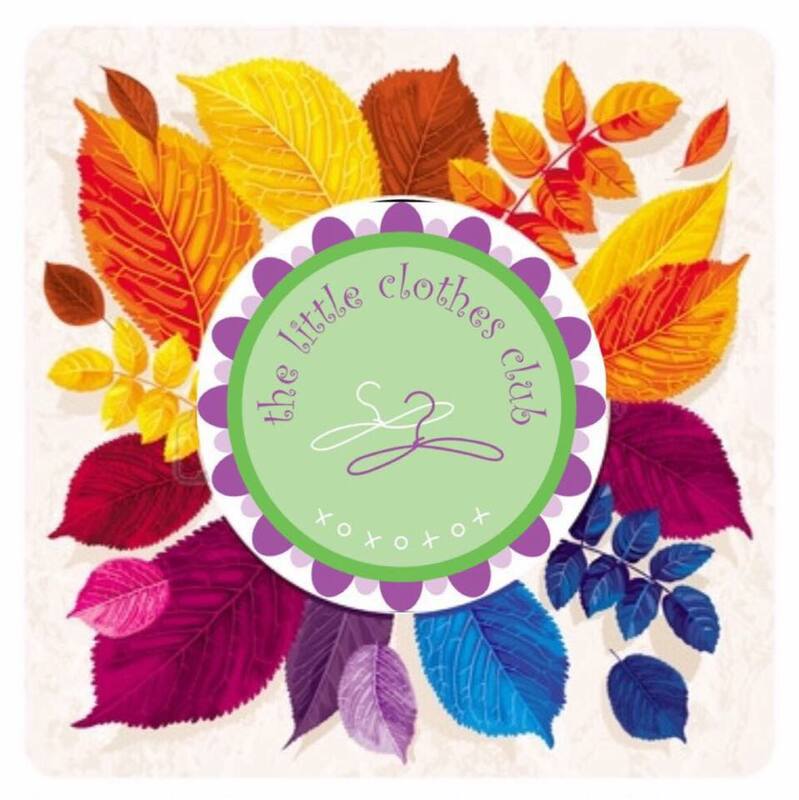 The Little Clothes Club provides you kids clothes from the UK high street right at your doorstep. We cater to moms who want to dress their little ones in style without compromising on quality. So we bring to you a large variety of stylish kids clothes at reasonable and affordable prices. The colors are vibrant, the designs are trendy and the quality is unmatched.